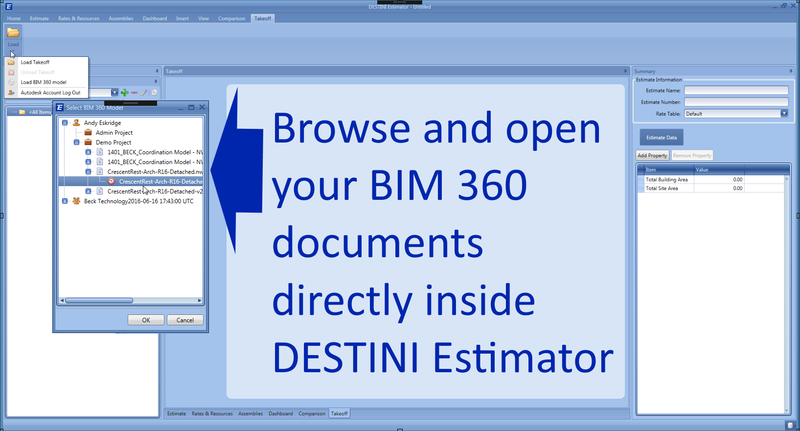 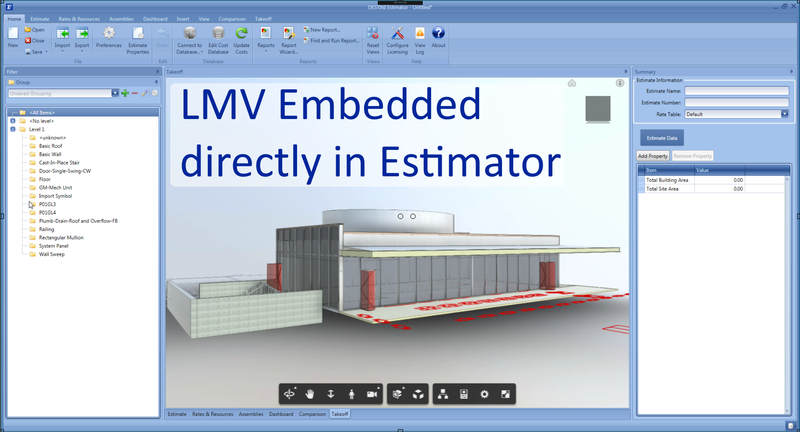 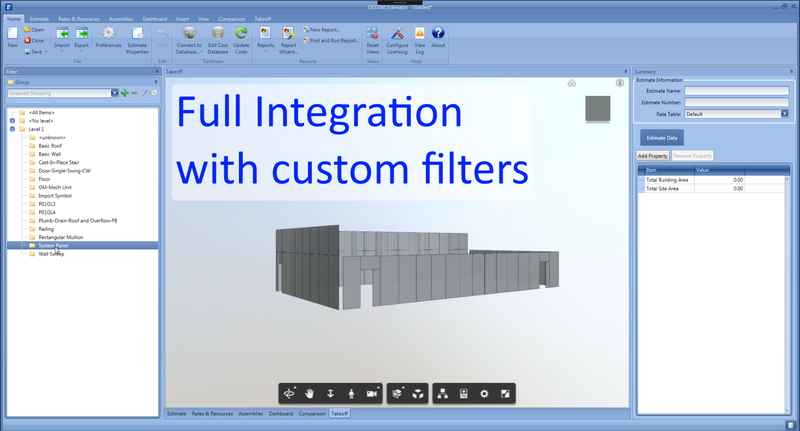 Estimator seamlessly integrates with BIM 360 and LMV to allow estimators to browse and open BIM 360 documents directly within Estimator, quantify model elements using an embedded LMV, filter the model using estimate properties, and compare models showing the impact of scope changes on the estimate. 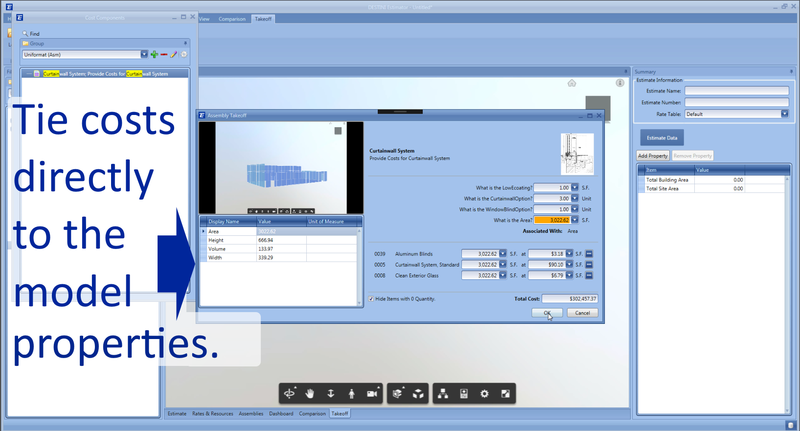 Beck Technology, creates innovative preconstruction software solutions for commercial contractors. 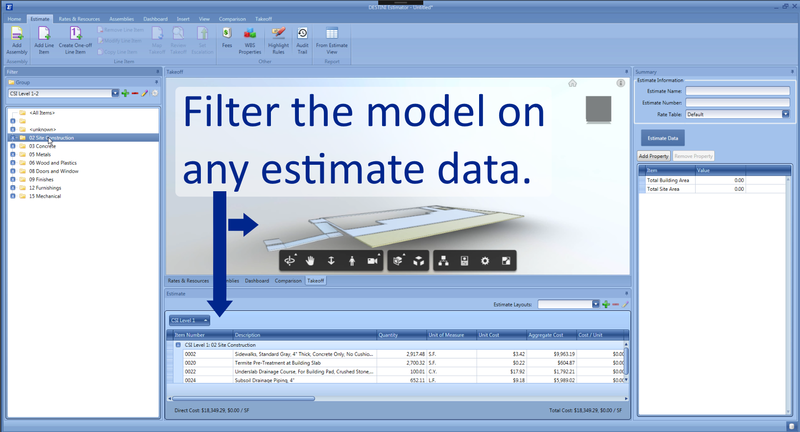 Our platform enables better and more informed decisions throughout the life of capital projects resulting in lower risk and more predictable outcomes for our customers.